Gas and oil prices rose strongly while minerals have slightly dropped, according to a monthly review. Business Advantage PNG reports that gas prices returned to the price level of a year ago following a surge of 28.7 percent according to Kina Securities. 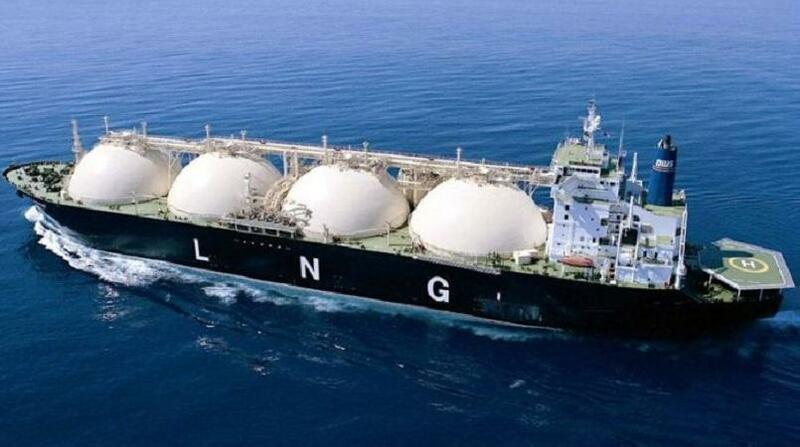 Meanwhile, Japan/Korea LNG prices are US$6.98 per million British Thermal Units (BTU). Oil prices also showed welcome signs of strength after rising by 14.3 percent for the month and 38.7 percent for the year. According to Kina Securities, West Texas Intermediate is trading at US$50.85 a barrel. Reports of China’s demand for imported crude oil has seen robust gains rising 13.5 percent in the first eight months. The recent upward trend has been positive for Oil Search, which reported that revenue for the three months through to September rose 16 percent to US$309.5 million, although the quarterly result was 18 percent lower than the same period a year earlier. Meanwhile, gold is still up by 19.4 percent for the year despite falling 5.5 percent over the month to US$1,267.70 an ounce. Silver is also down by 11.7 percent for the month but is still up for the year by 25.7 percent. The copper price is also down 5.1 percent over the month but only down 2.7 percent for the year. Cocoa continued to fall over the month at 4.5 percent and 15.6 percent overall for the year. Malaysian Palm oil also dropped by 3.6 percent but is still up by 19.4 percent. Coffee prices, however, are strong and are up 3.1 percent for the month and 26.2 percent for the year. In the financial sector, the KSi Home Index (stocks listed only in PNG) is up 10.9 percent for the month, while the overall KSi index (which includes dual-listed stocks) is up 40.8 percent for the year, as revealed on the Port Moresby Stock Exchange (POMSoX). A standout stock for the month was Steamships Trading Company, whose price rose 41.5 percent over the month, and by 15.4 percent over the year overall. Oil Search, which is also listed on the Australian Stock Exchange, also rose by 5.9 percent over the month, an annual gain of 28 percent. Newcrest Mining shares were down slightly by 2.2 percent, but are up 73.1 percent over the year.